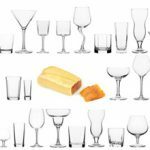 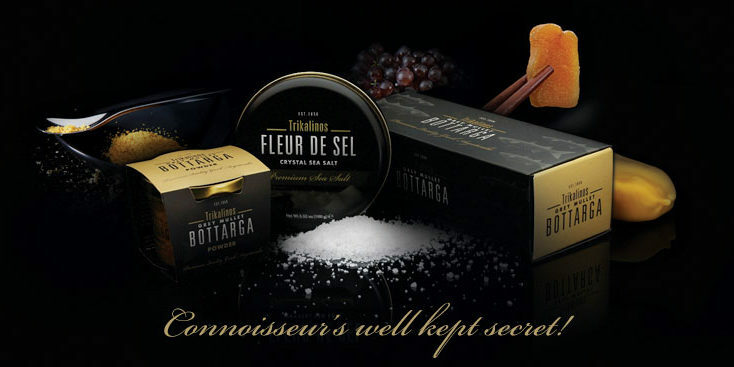 A sensational, stylish box in two luxurious versions, containing either all three premium Trikalinos products – a stick of bottarga, a jar of bottarga powder and a can of fleur de sel- or two Trikalinos Bottarga pieces. 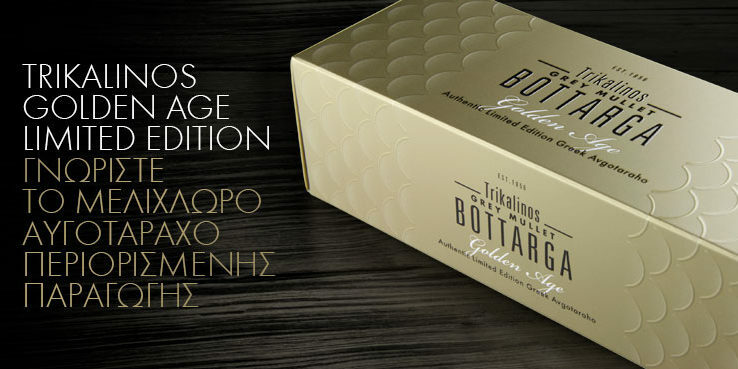 Trikalinos GIFT BOX is a priceless gift that consists the ultimate expression of luxury and appreciation. 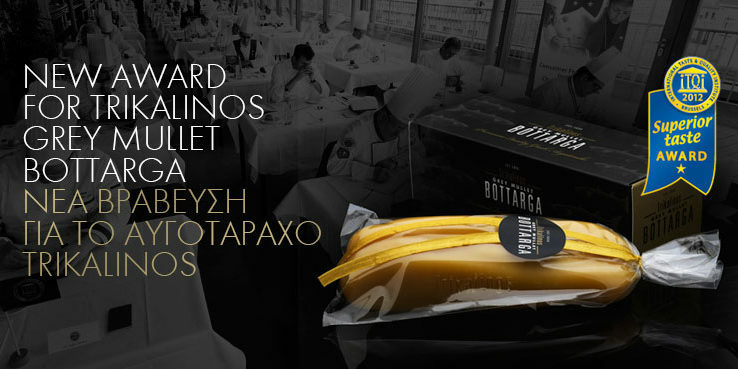 A box that combines contemporary design with products of a great history, exceptional taste and significant nutritional value. 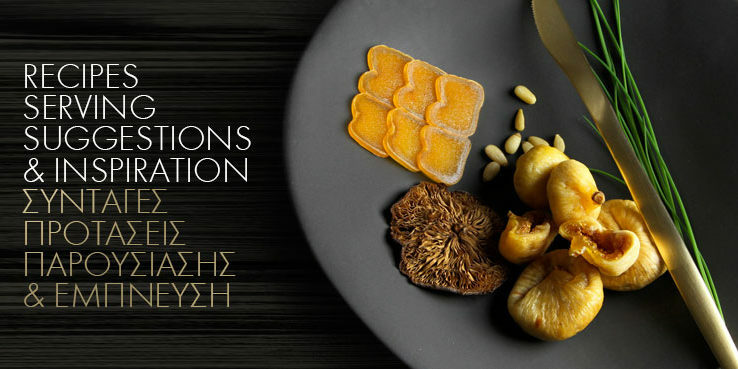 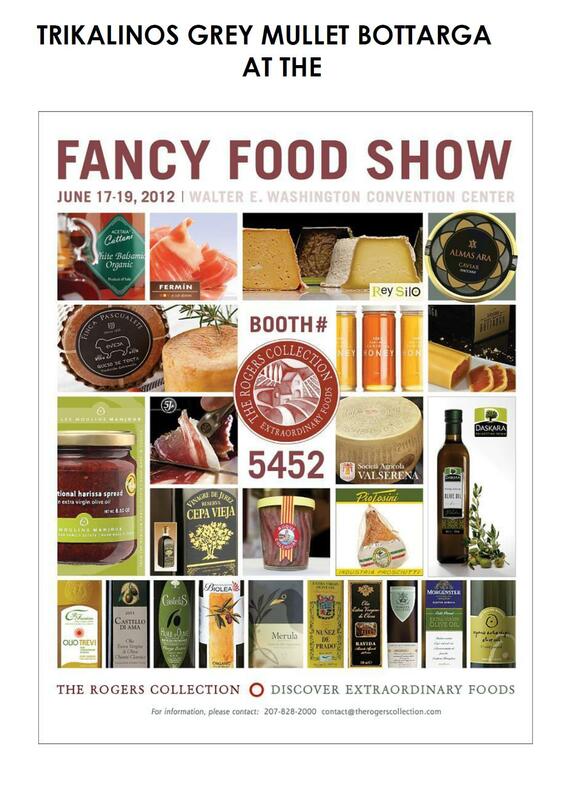 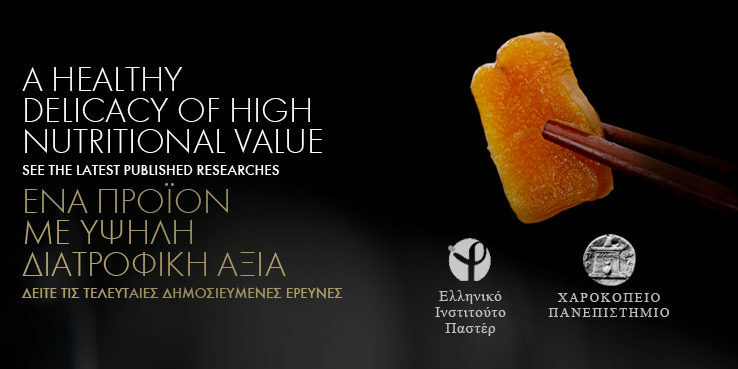 This upper class hamper, has recently won the First Packaging Award in the contest that was realized during the Food Festival “Greece: A Feast of Tastes” in Technopolis Area. 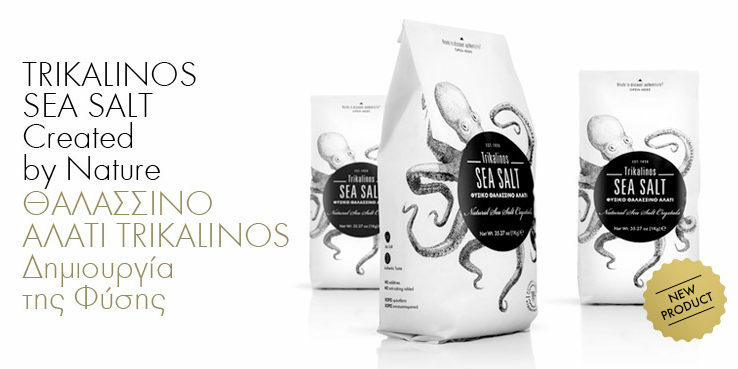 Each of the unique Trikalinos Products is accompanied by enjoyment tips and instructions. 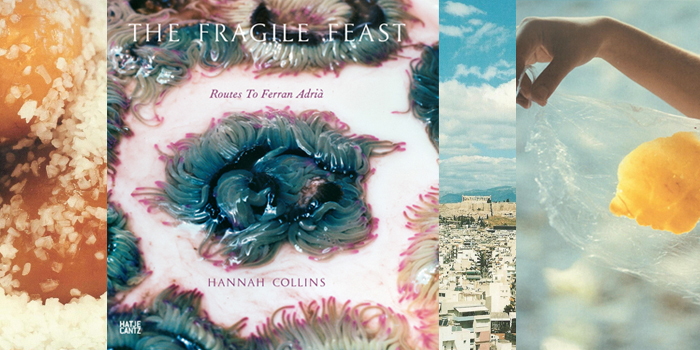 A very special day for honoring both Greece and Trikalinos Company, was the beginning of Hannah Collins’ photographic exhibition , about “Fragile Feast”. 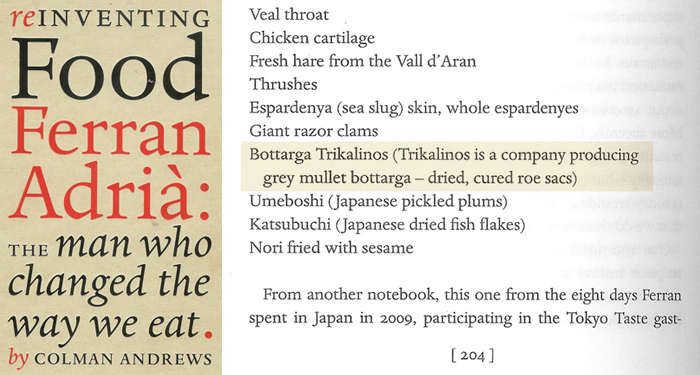 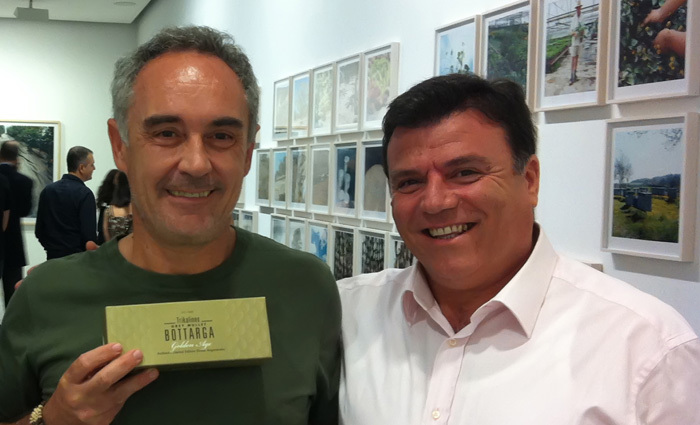 Trikalinos Premium Grey Mullet Bottarga, among Ferran Adria’s 30 unique food product choices, in Hannah Collins’ new book: “The Fragile Feast, Routes to Ferran Adria”. 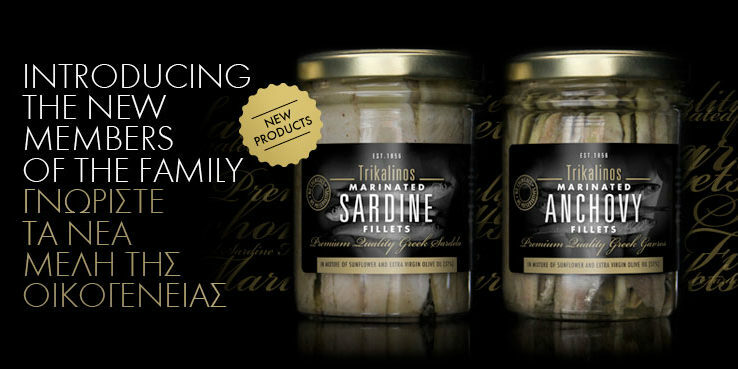 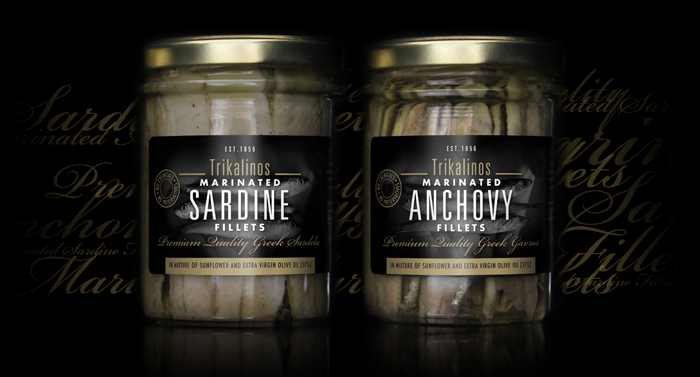 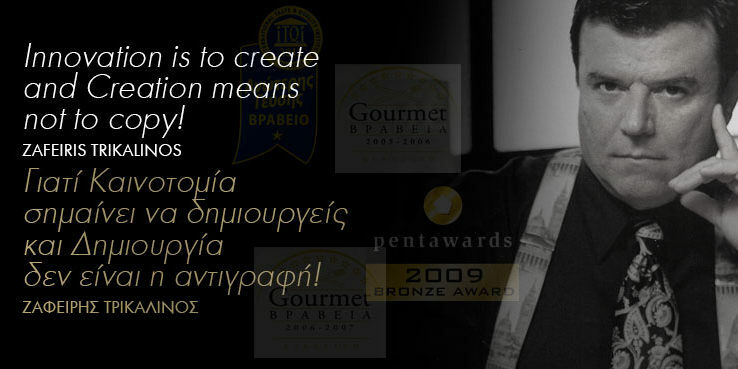 Made of the purest ingredients, after careful selection of the best and freshest raw materials and with the exceptional Trikalinos care and quality, the Trikalinos Marinated Anchovy Fillets and Trikalinos Marinated Sardine Fillets are celebrating five years of successful marketing.